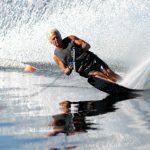 Waterskiing is definitely Centre Nautique Pierre Plouffe's most popular activity. 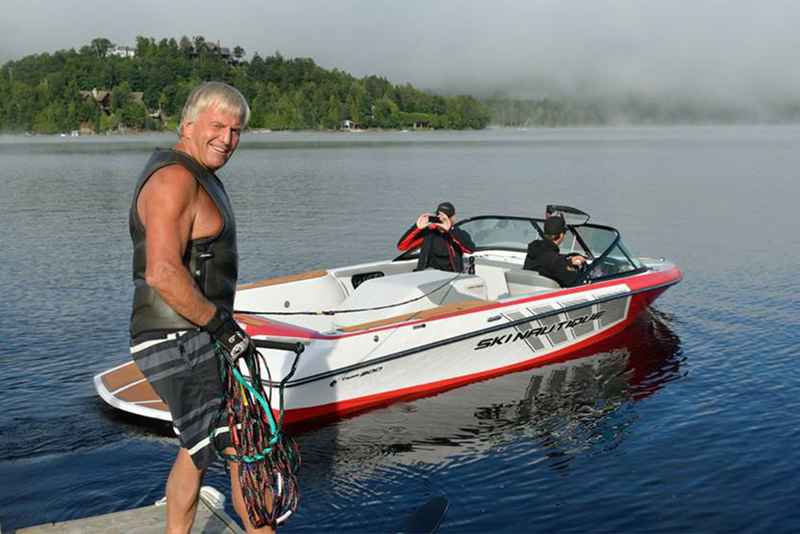 Because of its geographic location, Lac Tremblant is ideally suited for this sport. 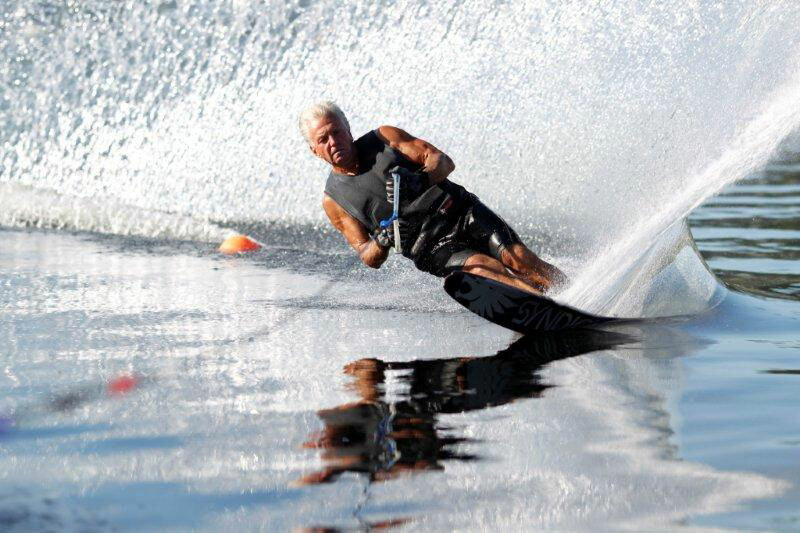 Our three Mastercraft waterskiing boats will enable you to ski this beautiful body of water to your heart's content. 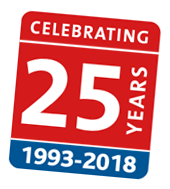 Centre Nautique Pierre Plouffe and its certified instructors offer personalized coaching for all levels of ability, and age groups. 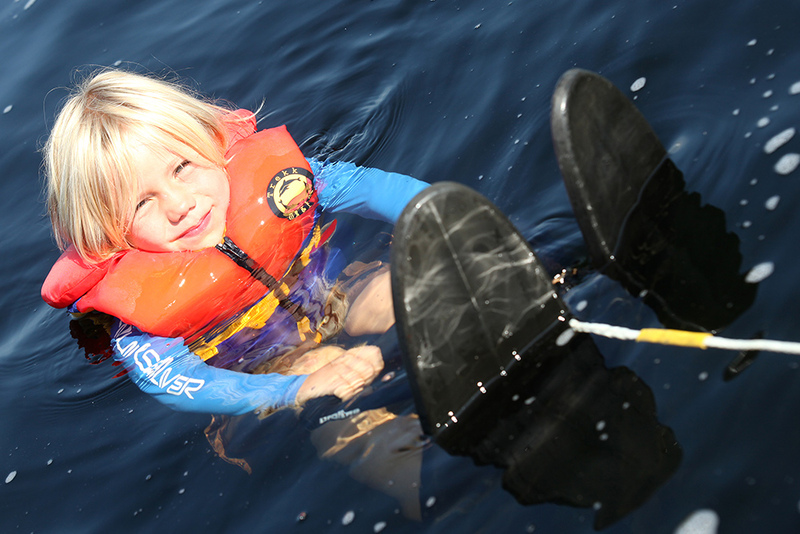 A great number of waterskiing equipment is also available. Your pleasure is guaranteed! 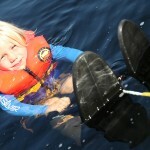 Wakeboarding is probably the most popular activity for those seeking aquatic thrills. Lac Tremblant is the ideal spot for this ever-growing sport. 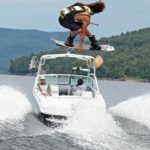 Our Mastercraft boats are specially outfitted to offer you great wakeboarding adventures on Lac Tremblant. Come challenge Lac Tremblant's waves. 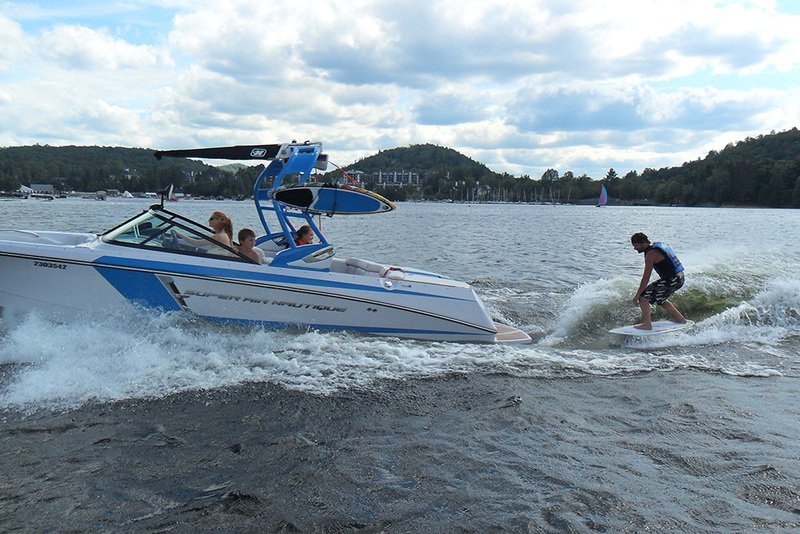 You can also rent one of our high-performance wakeboards or have it included in your package. It's now possible! Our specialised Mastercraft boats can produce waves that will allow you to try this newest extreme sport. Wakeboarding fans will definitely want to try this activity. 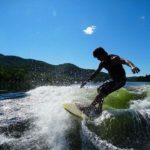 Dominate the wave, lac tremblant dares you to try this summer!